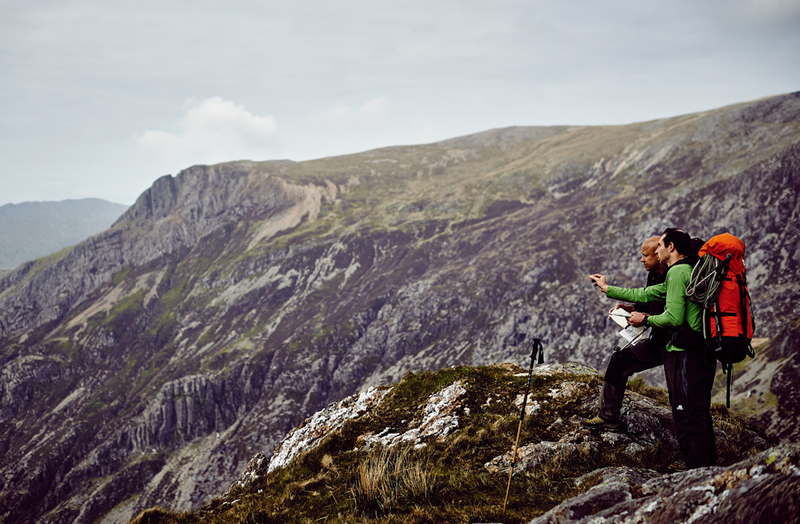 Rise & Summit is a mountain skills training and guiding company offering courses in Rock Climbing, Scrambling, Mountaineering, Winter Skills, Winter climbing and Navigation, as well as the spectacular Cliff Camping experiences to suit any level of expertise. 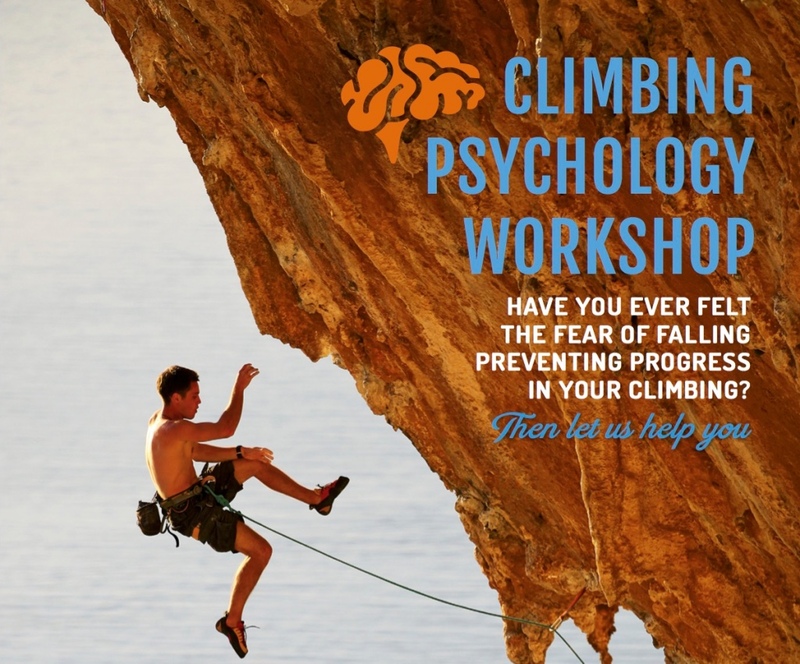 As last year’s climbing psychology workshops were a great success, we will be running these again over the next year. Looking at fear, habits, motivation, coping strategies and exercises.